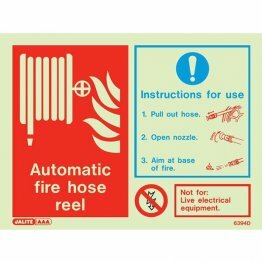 The 19mm fixed automatic fire hose reel will fire a jet of continuous water at up to 12 metres. 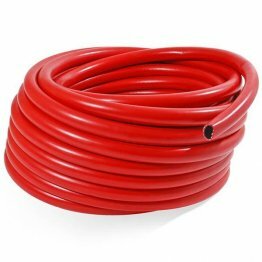 NOTE: As standard, our hose reels come complete with hosing, although should you require just the reel, you can simply select this using the drop-down menu. 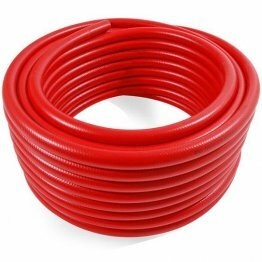 However, for the sake of just £15 extra, why not have a brand new hose and save yourself the hassle of attaching an old hose to the new reel?